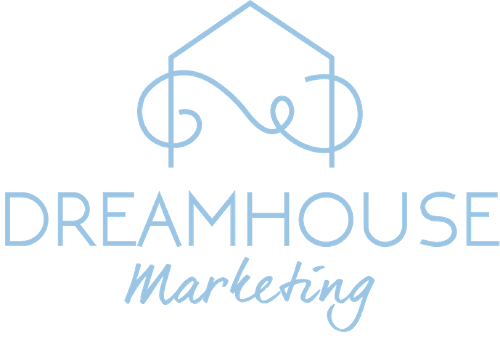 Dreamhouse Marketing is a brand design and digital marketing company that partners with brands to cultivate their essential identity and develop strategies to engage their audience. Offering inbound marketing, content creation, and branding services, we believe that each client is capable of growing the brand of their dreams. Dreamhouse went above and beyond taking our group's marketing content and outreach to a new level. They are the best agency around and I highly recommend them. They worked closely with us to understand the ins and outs of our group and our vision, and then took the lead from there. Thank you for everything, Dreamhouse team!